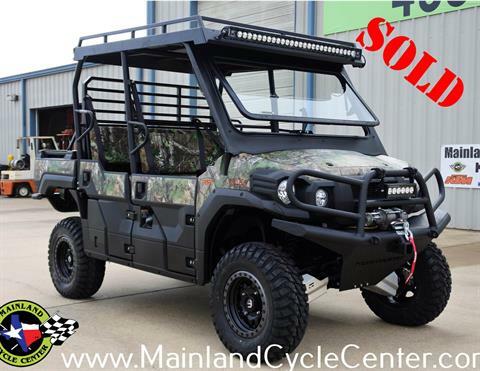 Custom outfitted by Mainland. 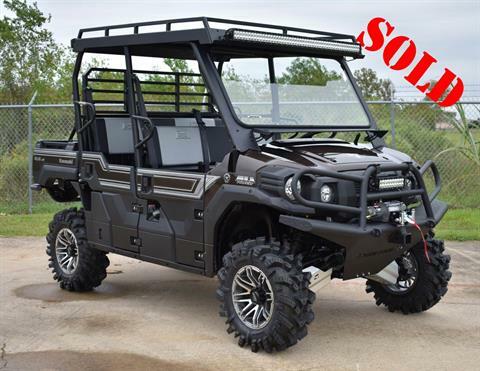 SALE $16,599 as equipped. 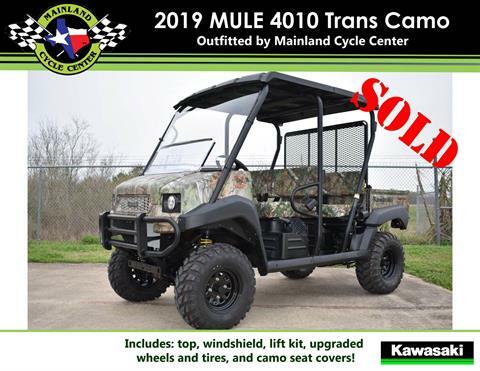 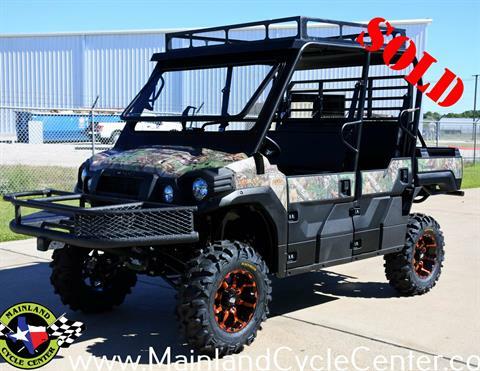 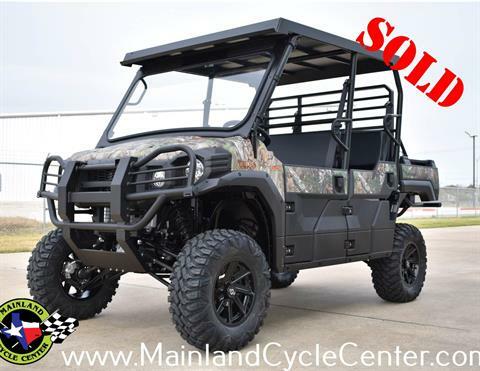 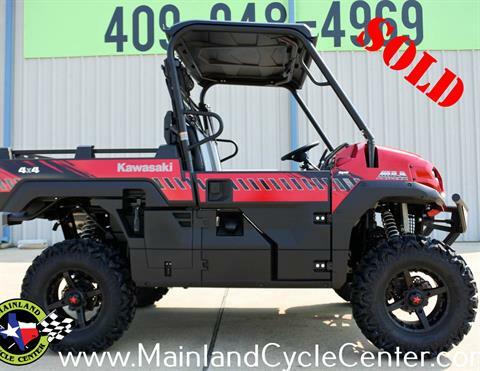 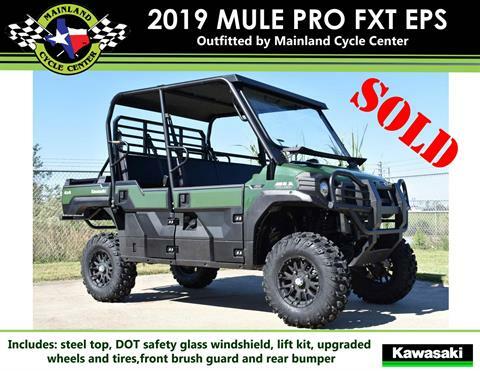 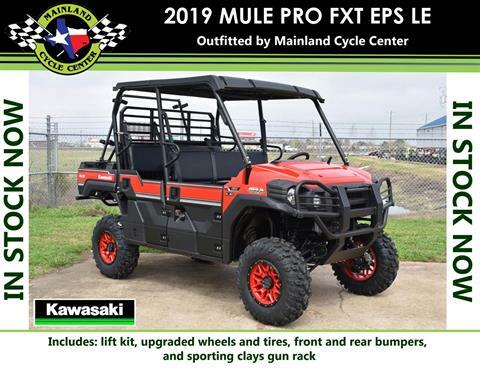 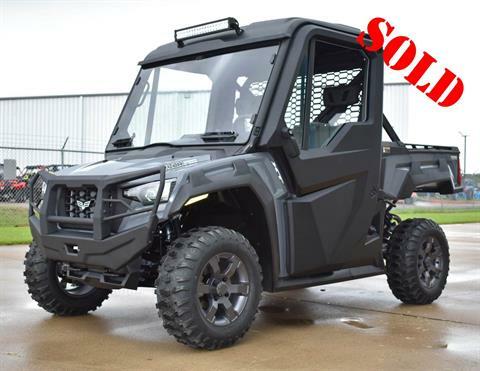 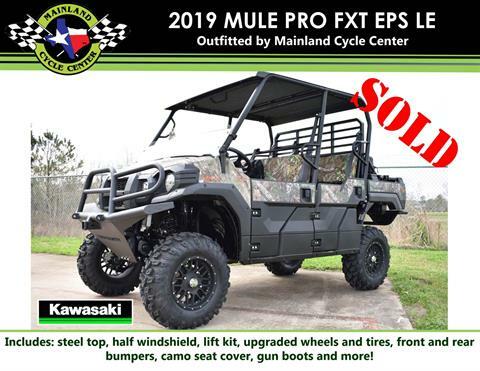 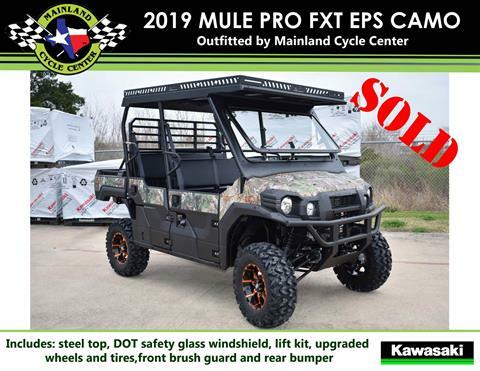 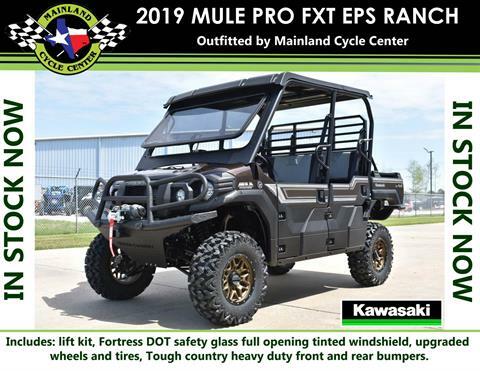 Call TODAY for a NO HASSLE drive out PRICE on your custom outfitted Mule from Mainland!